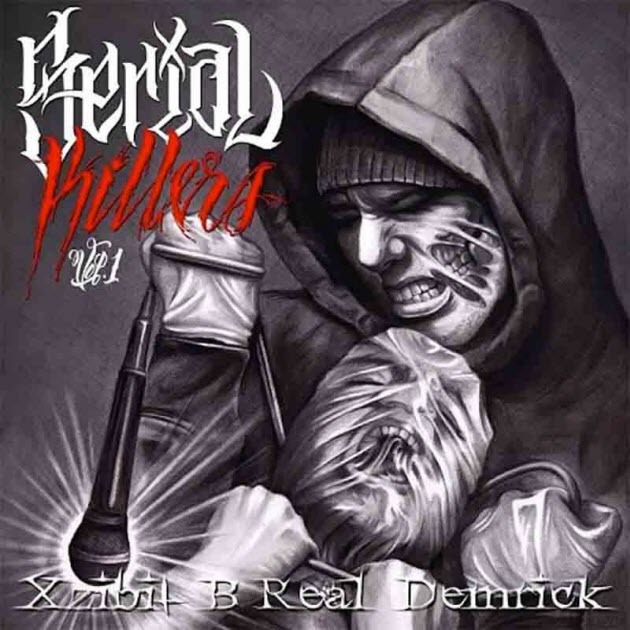 Here we have the entire mixtape from new collabo group, ‘Serial Killers’ with Xzibit, B Real and Demrick. 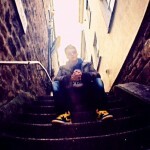 The free mixtape has 14 tracks, which have quite a kick. Each track more brutal than the other. Beats and features come from Ill Bill, Kurupt, Ea $ y Money, Statik Selektah and many others.